Spine regeneration techniques, and more specifically stem cell therapy, can be an effective option for treating degenerative spine conditions such as Degenerative Disc Disease (DDD). Degenerative spine conditions commonly cause chronic lower back and neck pain, and often would otherwise be treated through spinal fusion or other more invasive procedures. Modern science has advanced to an exciting place where spine regeneration is possible in some cases. Many variables will determine if stem cell therapy is recommended as a treatment for a degenerative condition. 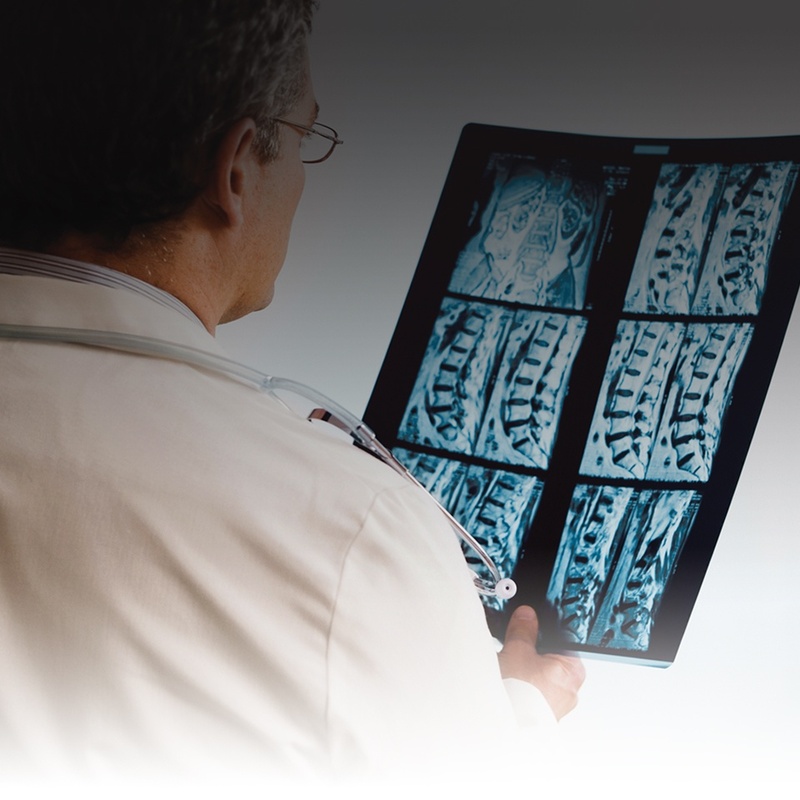 Contact SPINE/RX today to learn more about spine regeneration techniques and other minimally-invasive procedures we offer.